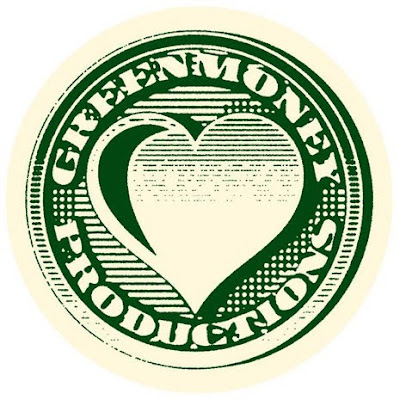 Greenmoney's back with an amazing remix they did for New Yorker's Cubic Zirconia. The track's full of the African drums and beats that distinguish Cubic Zirconia, but has the dance attitude, full of deep bass lines, that Greenmoney prints in every track they touch. Simply another great delivery from these guys.